 Mention the name Ferrari and the image of a two-door sports car with a low, short front end and a dominant rear emerges. In a striking red too, of course. 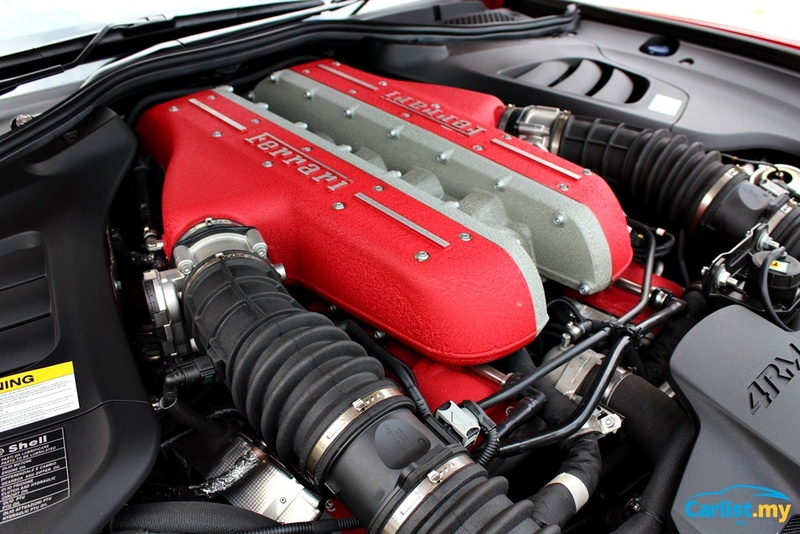 Before the emergence of the rear-mounted V8-engine coupes that now stereotypes the brand, Ferrari vehicles had always been a silhouette with a long bonnet to accommodate the V12 engine and a short tail. The 2+2 Grand Touring (GT) models were introduced in the 1960s and used by elites to travel across the continent with their luggage in higher than average speeds. 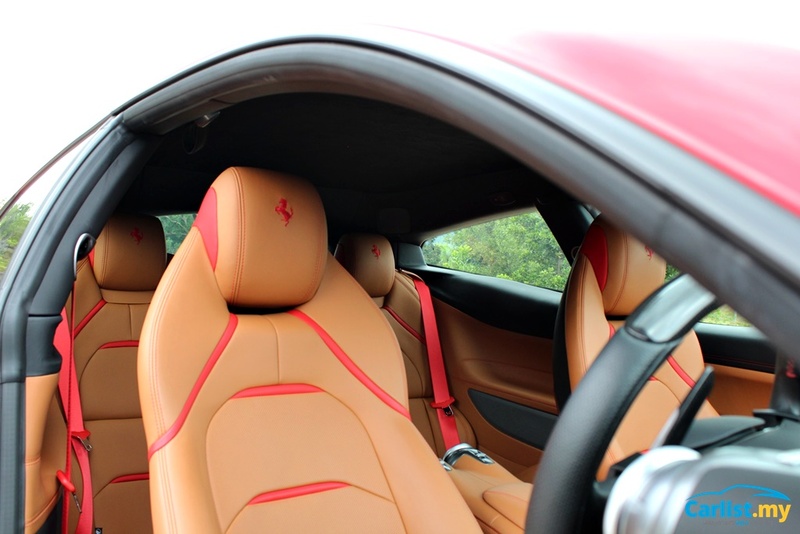 It has been told that Enzo Ferrari himself preferred to travel in 4-seat GTs rather than in the sports cars. 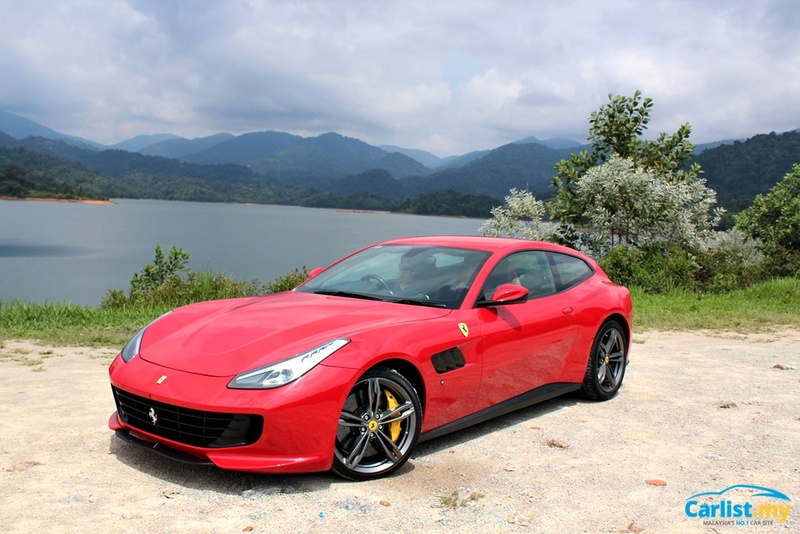 The Ferrari GTC4Lusso is the latest 4-seat GT offering by the company, which is a major update over its predecessor, the FF. Safety: 4-airbags, ISOFIX, F1-Trac Traction control, front and rear parking sensors, front and rear camera (as tested). Origin: Fully-imported from Maranello, Italy. 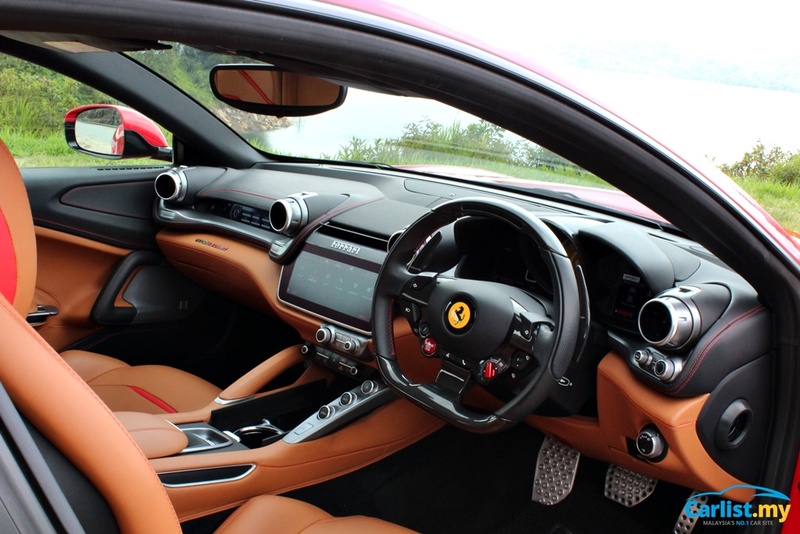 The Ferrari GTC4Lusso is a big departure for the brand, as the model introduced a few firsts for the brand. 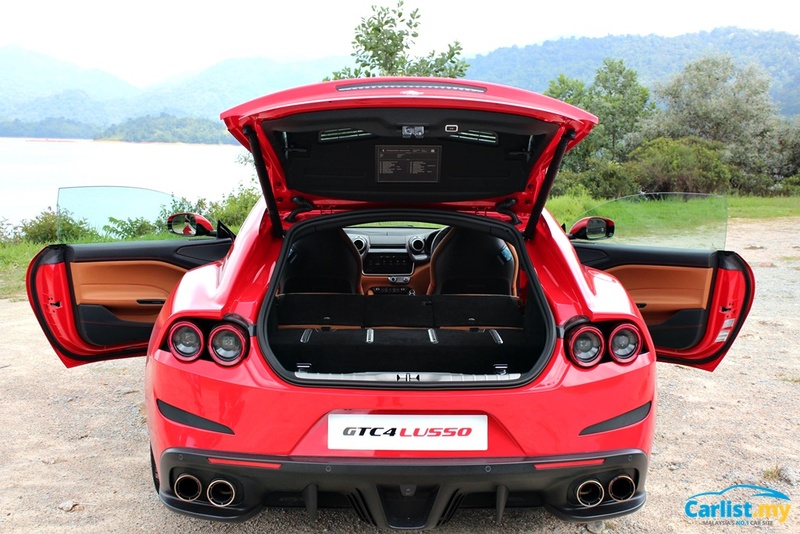 With the tail gate opening to a large 450-litre boot area, the GTC4Lusso is the first shooting-brake body design for the famed company. 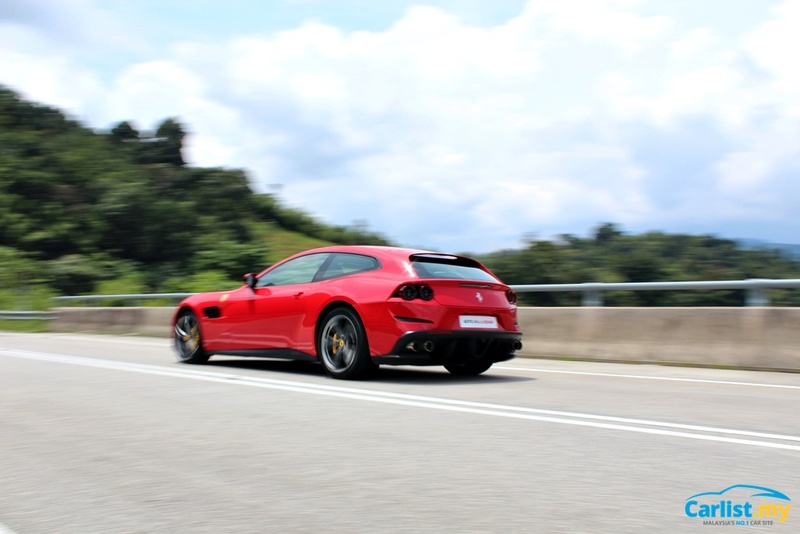 As with other previous generation 4-seat GT models, the GTC4Lusso was originally available only with the large displacement V12 engine. Thanks to tightening legislation on total corporate CO2 emission figures, Ferrari now also offers the 4-seat GT with a downsized 3.9-litre twin-turbocharged V8 engine. Much of the focus of the design update has been on the rear of the vehicle. In the predecessor model, the FF had a rather complicated rear design by Pininfarina. Ferrari’s own designers have reworked the tail gate to incorporated slimmer tail lamps and sculpted a sharper look for the GTC4Lusso. The new rear design also marks the return of four circular-tail lamps for Ferrari - a styling design that was dropped in the mid-2000s. 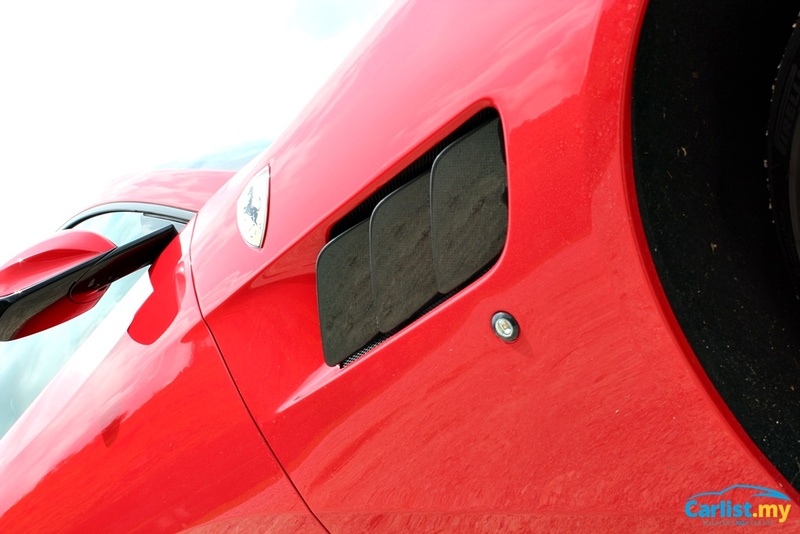 The large louvres on the front fenders meanwhile take inspiration from the stunning Ferrari 330 GTC. These louvres also boost downforce levels by relieving pressure build up around the front wheels. 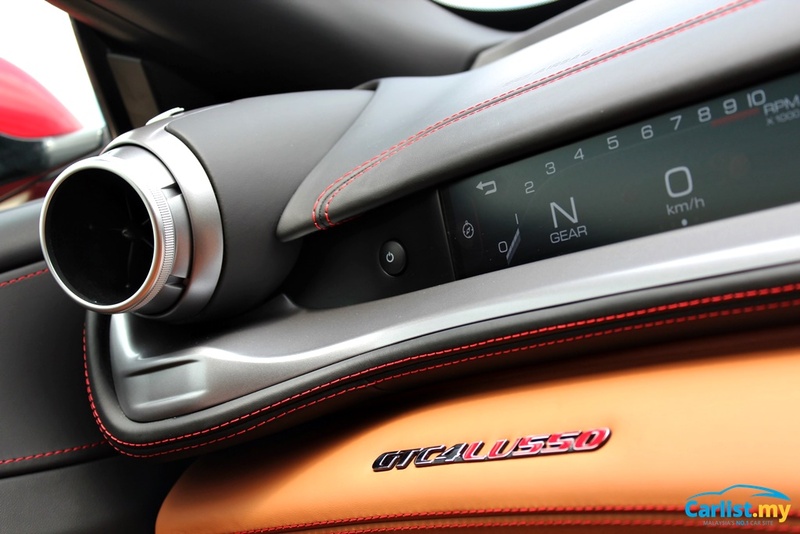 The GTC4Lusso was the window of opportunity for Ferrari to introduce their new interior design language called the balanced Dual Cockpit. 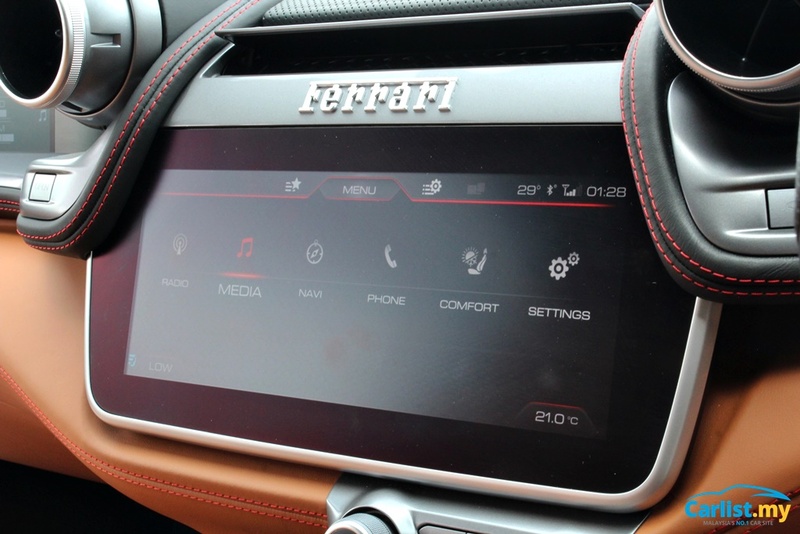 The passenger can now better blend in with the driving experience thanks to the touchscreen Passenger Display which presents all vital driving data as well as allowing the passenger the ability to change music tracks or select navigation points-of-interest. A set of new switches and a new 10.25-inch infotainment system, together with a new steering wheel were also added to complement the new design of the new interior. Believe it or not, the back seats of the GTC4Lusso are more useable than many of today’s compact premium hatchbacks and crossovers. Getting into the back is equally easy thanks to the fully-electric adjusting front seats with memory function. The rear seats are individual, full-sized sports seats with plenty of support. Large air conditioning vents keep your friends well ventilated. It is just a shame they cannot adjust it to their own preference. Also as part of the product update, more noise cancelling materials have been inserted to further reduce road and wind noise that can get tiring on long journeys. We have covered the practical aspects of the GTC4Lusso and are thoroughly impressed with how accommodating the rear seats are. 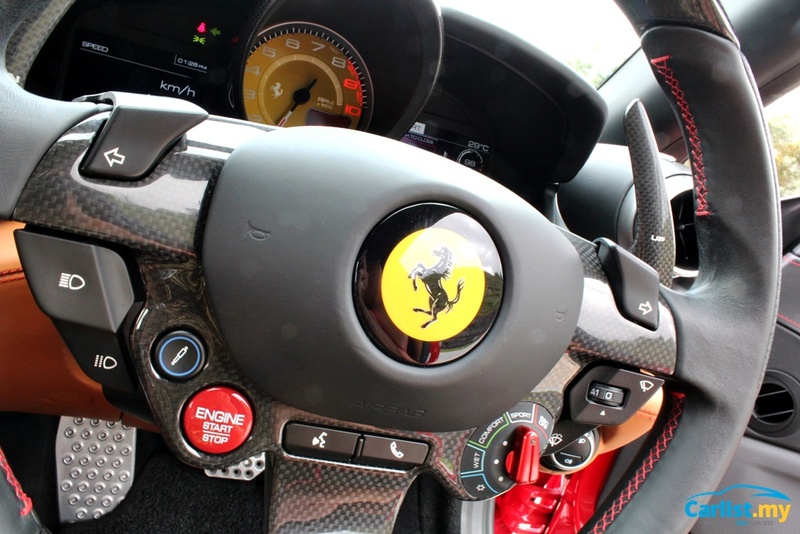 As with every modern Ferrari, the drive parameters are controlled by a little red dial-switch called the Manettino, located on the steering wheel. First off, the ride quality from the magnetorheological adaptive suspension almost-perfectly flattens the movement of the vehicle. Ferrari has de-coupled the suspension setting with the Manettino, leaving us to have comfortable suspension around town, but still have a more emotive exhaust noise from Sport mode. Brilliant! The GTC4Lusso accelerates from standstill to 200 km/h in just 10.5 seconds, thus, straight-line performance is as predictable as ever. 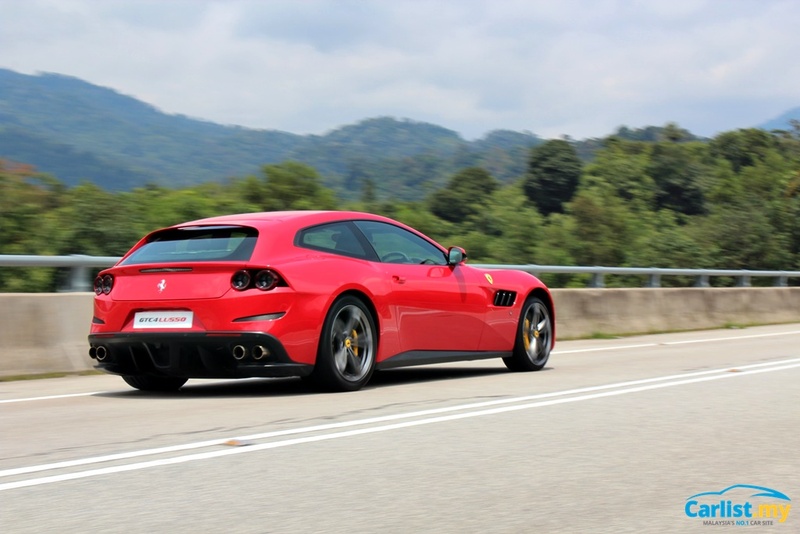 In order to virtually reduce the length of the GTC4Lusso, Ferrari has fitted the car with 4-wheel steering. This was extremely useful when going around tighter roads in Petaling Jaya, where the smaller turning radius reduced the stress of driving. On the highway, the GTC4Lusso indeed feels comfortable racking up the miles. Although the steering has an extremely quick ratio, it requires almost no correction which in turn makes it less tiring to drive. 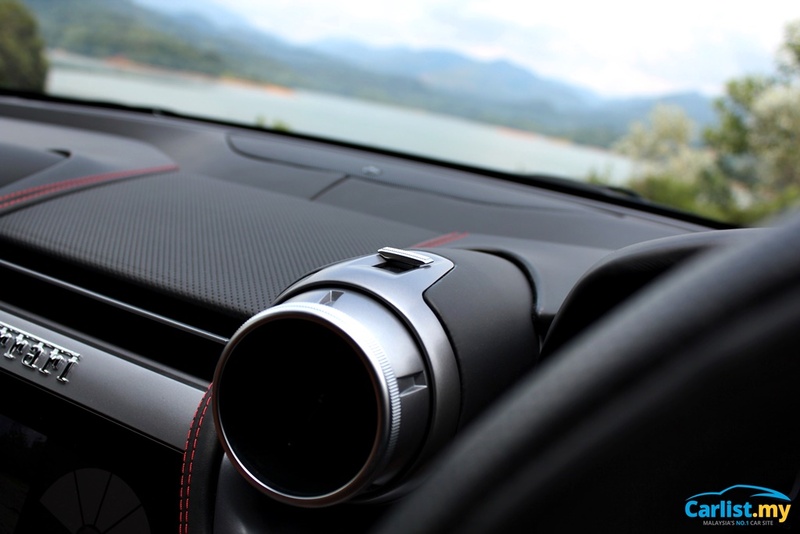 The steering wheel might look complicated to use with so many switches, but it has actually been the best human-machine interface for this author who keeps getting his turn signal and wiper stalks mixed up. 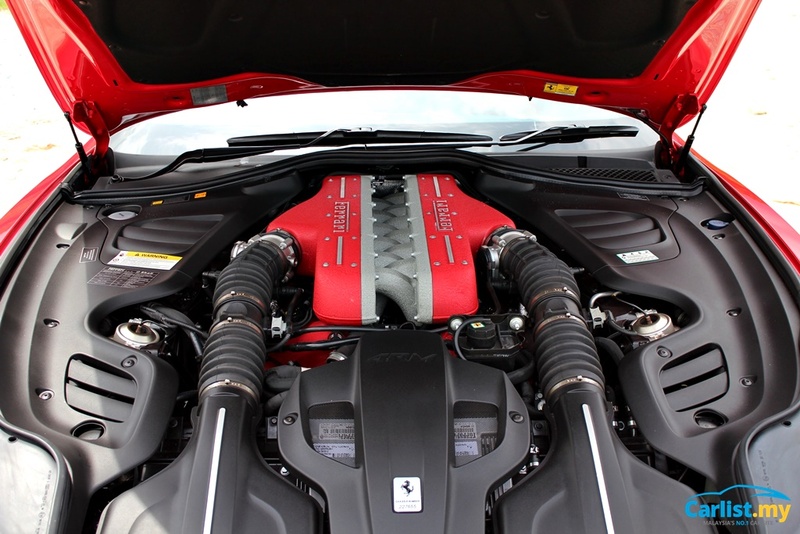 All new Ferraris are now covered by a very comprehensive warranty and maintenance program. A seven-year maintenance programme with unlimited mileage is provided by Naza Italia. Service intervals are either every 20,000 kilometres or once a year. 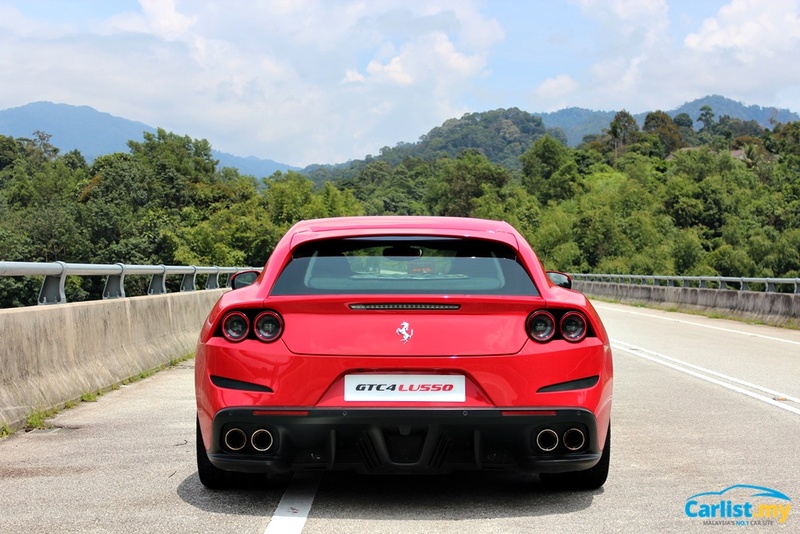 What about that yearly road tax for the 6.26-litre 12-cylinder engine in Malaysia? The JPJ (Road Transport Department) quote a sum of RM 16,809 for private registration in Peninsular Malaysia, while tax-free Langkawi still requires a fee of RM 8,405. Meanwhile, owning an iconic Ferrari is also akin to being a member of a very exclusive and passionate club. 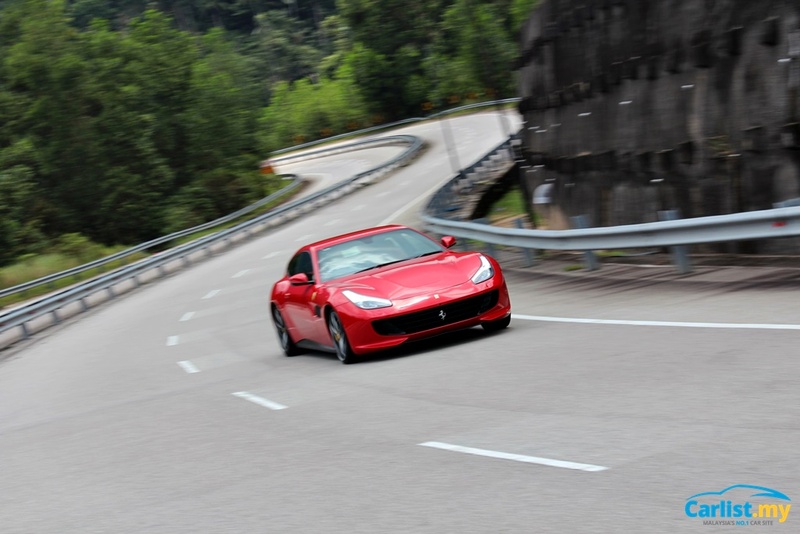 Naza Italia continuously engages with its customers to ensure that they truly experience the magic and are creating new memories in driving a Ferrari. Apart from exclusive track days complete with instructors and five-star hospitality, Naza Italia also organizes frequent lifestyle events with owners. 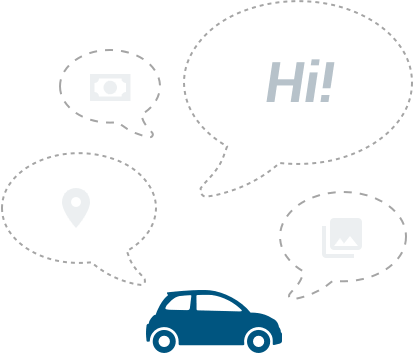 Short drives, as well as longer excursions, allow fellow owners to better network with key figures of various industries in a more relaxed manner. This is the Ferrari that was engineered to appeal to a new audience - younger, more practical, and yet requiring all the emotions from a Ferrari. The GTC4Lusso is quite a significantly different model compared to the FF it replaces, and it rightly carries a new name. The much-improved cabin and quality of materials certainly made the interior befit its Lusso (luxury in its native Italian) badging. 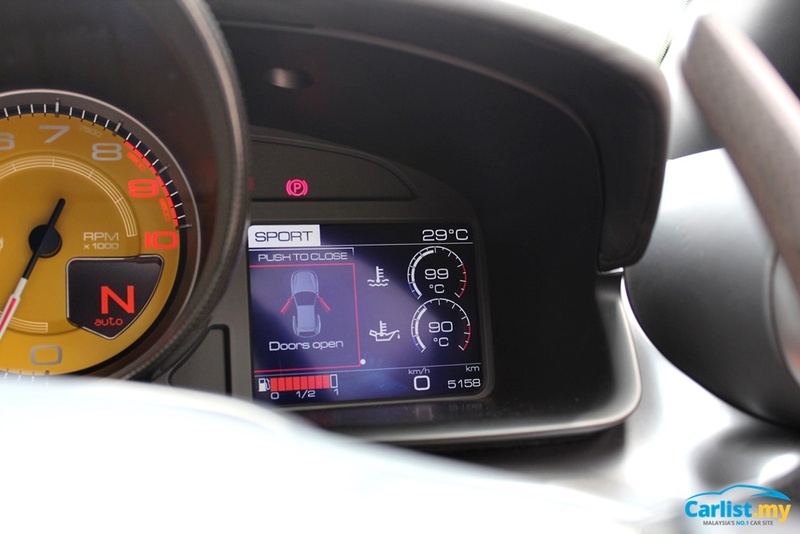 The inclusion of various high technologies that allows for easy access to high levels of performance makes this a very capable supercar with tonnes of practicality. As the ultra-luxury segment moves towards SUV models, Ferrari already has a really good basis for a multi-door, multi-seat vehicle for the future, today.